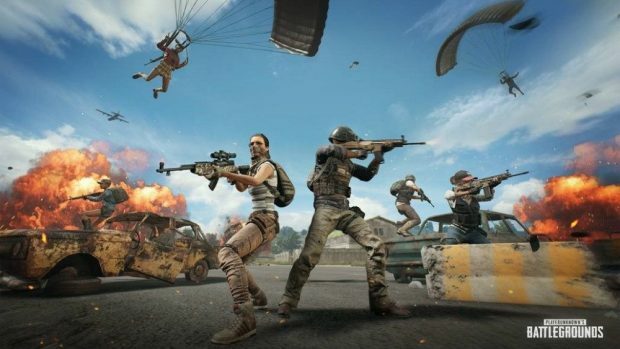 PUBG became immensely popular soon after it hit early access on Steam and since then the game has made it to Xbox One and mobile devices, however, while cheating is one of the main problems for the game but some of the PUBG Mobile players play the game through emulator which gives them the advantage over mobile players. 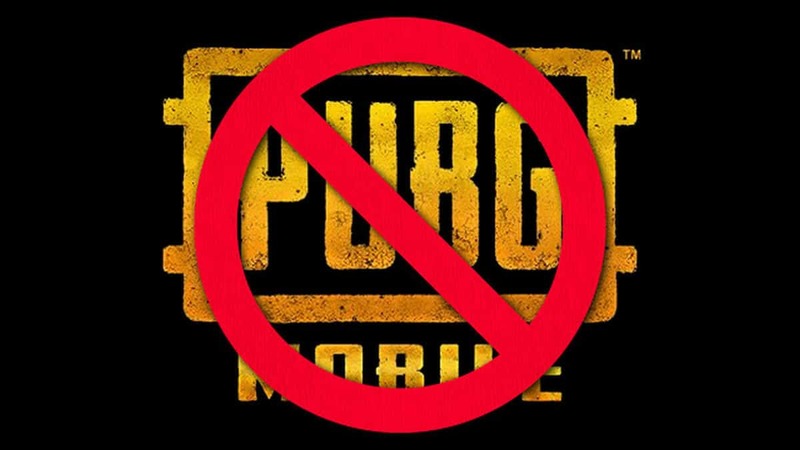 Well to fix this problem, PUBG Corp. has made changes to the PUBG Mobile matchmaking as those who play on emulators will only be matchmaked with those who play PUBG mobile on emulators. PUBG Corp has announced it on its official Twitter account and the reason for this change in matchmaking is to ensure fair gameplay. To ensure fair gameplay, players on emulators will only be matched with one another and not with players on mobile devices. Groups with at least one player using an emulator will also only be matched with one another and not with groups that use only mobile devices. Speaking on PUBG, recently Dell was found marketing its 8th Gen laptops with PUBG hacks in China. 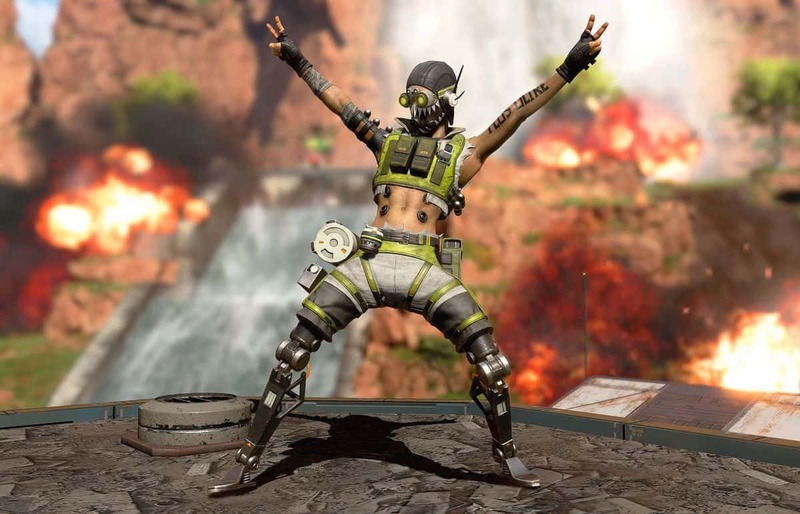 Dell’s marketing of its products was focussed on how many “plug-ins” a user could run on it and interestingly the plug-ins that were being used to market its products were PUBG Hacks. 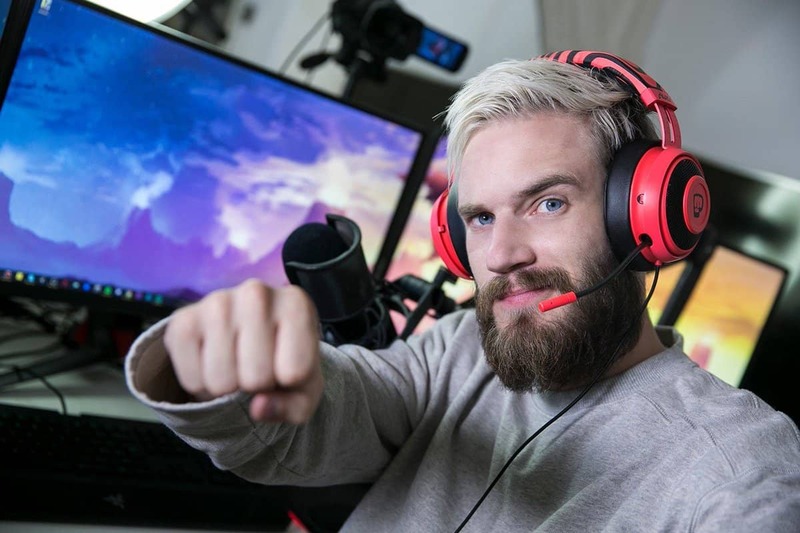 Dell did release a statement about how they support fair-play and this doesn’t represent their global gaming culture but, their actions speak otherwise as they were marketing their products through PUBG hacks. Furthermore, PUBG Corp. has tweaked the Blue Zone Speed in the latest update for PlayerUnknown’s Battlegrounds. Now the blue zone will shrink at a faster speed than before in the start of the game which many players wanted. Do you think this change is matchmaking for PUBG mobile will make any difference? Let us know in the comments.